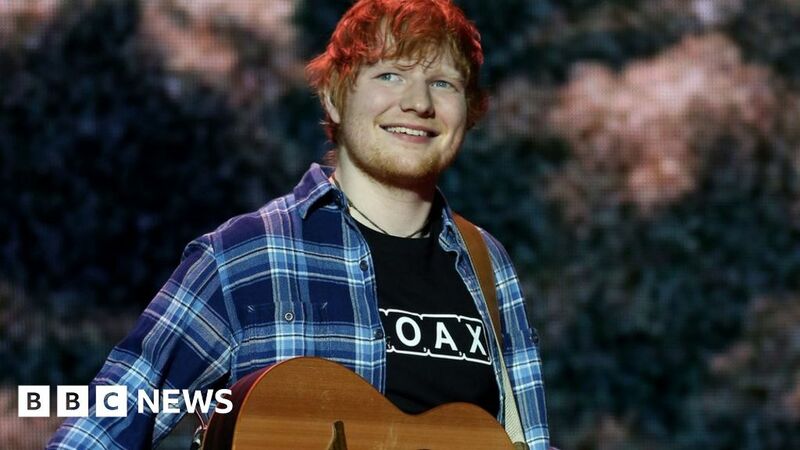 Last year Ed said that he’d finally had the chance to fall in love after taking a break from music. “This has been the first time I’ve ever actually had the time to fall in love properly,” he told Zane Lowe on Beats 1. He also explained he wanted to start a family. “I’m ready, let’s go – tour bus babies, little fat, chubby babies that just walk around,” he said. August 9, 2018 Comments Off on Trump Claims Election Night Credit. It’s Not That Simple.